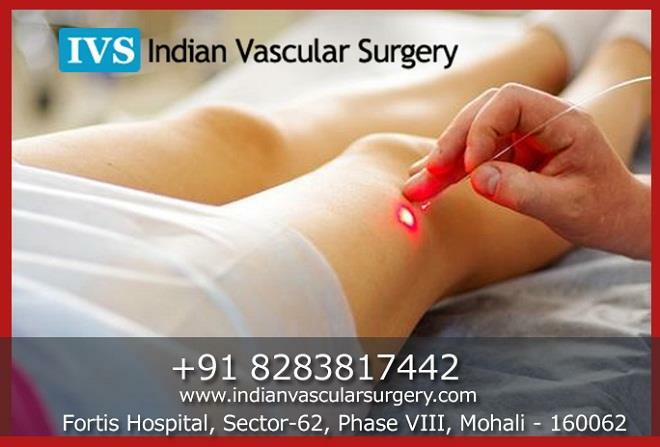 Product description:Indian Vascular Surgery center are actually placed on Mohali, Punjab and Chandigarh. Dr. Ravul Jindal is the Director/HOD of the Indian Vascular Surgery center provides the best treatment on Vascular and Endovascular surgery.Dr. Jindal has 20 years of experience in this field including 3 years as a registrar in Vascular surgery at st. Mary’s Hospital, London. If you are dealing with Peripheral arterial disease, Aortic dissection, Diabetic foot, varicose vein, then don’t panic. Dr. Jindal and his team is ready to help you and their experience helps to deliver successful treatment every time. Here you can also get the laser treatment facility on Analfistula, Pilonidal, Haemorrhoids like diseases.